Leveraging its expertise in hybrids, INFINITI contributes engineering resources to Renault F1 Team for the co-development of the Power Unit’s Energy Recovery System (ERS), one of the most sophisticated technologies in motorsport. INFINITI’s expertise is being used by Renault F1 Team at their powertrain R&D facilities in Viry-Châtillon (France), with a team of INFINITI hybrid specialists relocating there from the INFINITI’s technical center in Atsugi (Japan) to work with the team on the ERS. From the 2017 season, Renault F1 Team’s race cars feature an ERS co-developed with INFINITI. The hybrid set-up incorporates two motor generator units and a battery for energy generation, energy capture, and energy deployment when most needed for a performance boost. INFINITI brings an international diversity of young, fresh-thinking engineering talent to Renault F1 Team through its highly successful INFINITI Engineering Academy. 2019 will be the sixth edition of this global recruitment program that offers engineering students from all over the world a once-in-a-lifetime opportunity to join a unique automotive and motorsport placement, thanks to the technical partnership and strong collaboration between INFINITI Motor Company and Renault F1 Team. A key pillar of the INFINITI Engineering Academy is exploring crossover opportunities and the sharing of technology between INFINITI and Renault F1 Team projects. 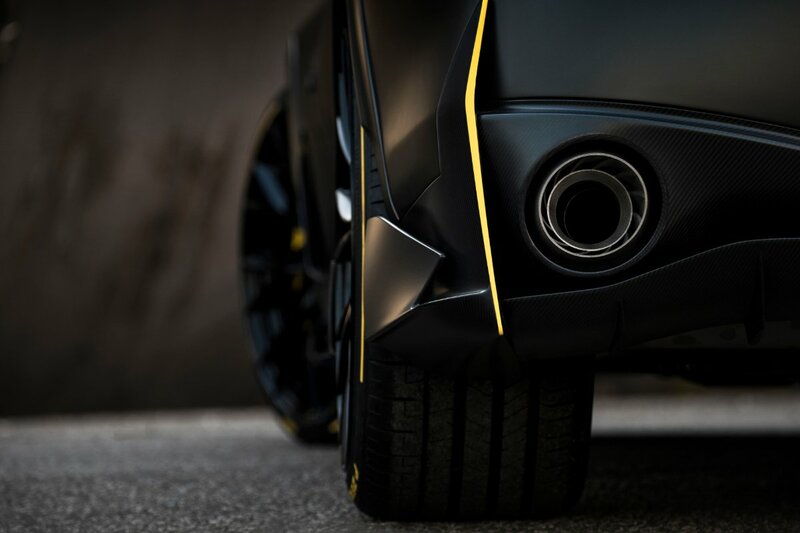 Project Black S is a collaborative venture between INFINITI and its Renault-Nissan-Mitsubishi Alliance partner, Renault F1 Team. 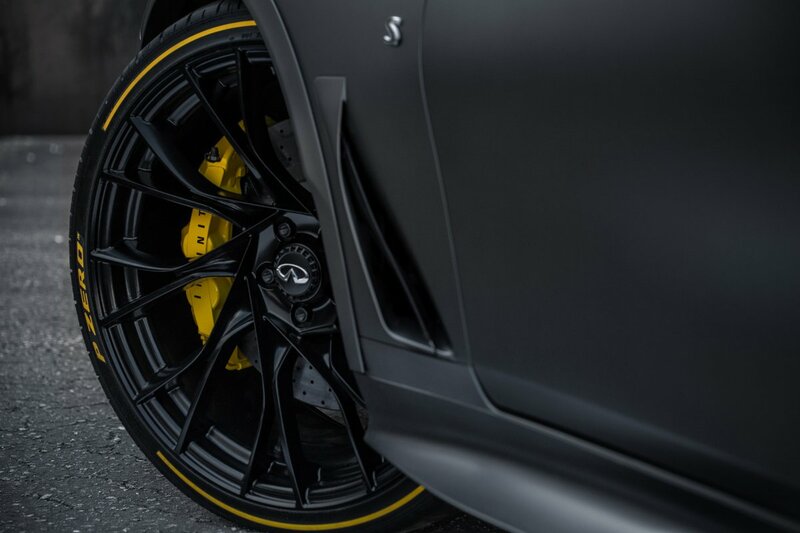 This ground-breaking project celebrates the relationship between the two companies and explores the potential for a new INFINITI performance grade, featuring unique-for-the-road technology inspired by Formula One. Suggesting a radical reinterpretation of the INFINITI Q60 coupé, the performance hybrid powertrain being explored through Project Black S features an Energy Recovery System (ERS) inspired by the dual-hybrid system proven in Formula One which technology does not yet exist in a current road car.